Ariel not only sold parts and complete bicycles to dealers to put their own transfers on, they also supplied complete bicycles for certain dealers. The H.W.Cave Company of Colombo, Ceylon. 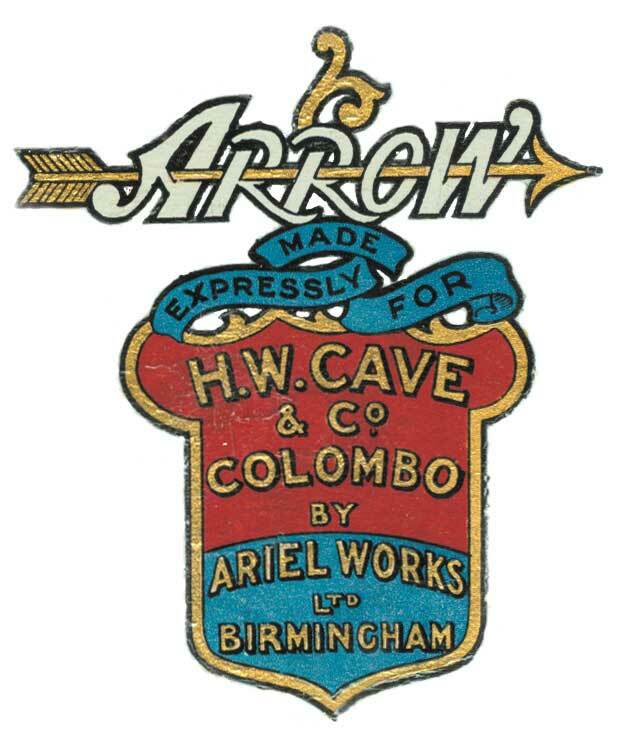 Ariels seem to have made cycles under the 'Arrow' name for H.W.Cave of Colombo in Ceylon, now Sri Lanka. H.W.Cave was founded in 1876 by Henry W. Cave. His business began life as a bookstore selling books to the tea planters, but he soon diversified into musical instruments, set up one of the most modern printing presses in the subcontinent, became a sought after commercial photographer, and then a publisher. He also wrote a number of books about Ceylon including a definitive work on the Ceylanese Railway system. The firm later included a sporting goods department, with Rickshaws, billiard-tables, Singer and Allday’s bicycles, etc. By 1918 H.W.Cave had a Motor Department. 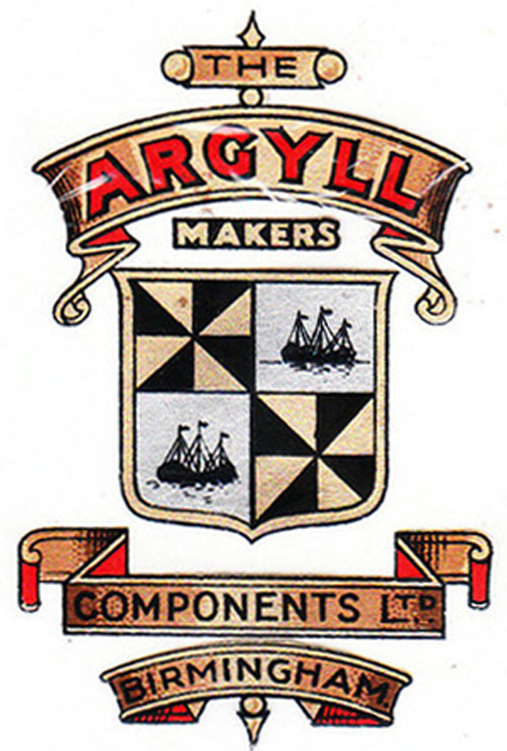 Some time in the twenties they seem to have become an importer of Ariels, probably bicycles made with their own transfer, but possibly also motorcycles. 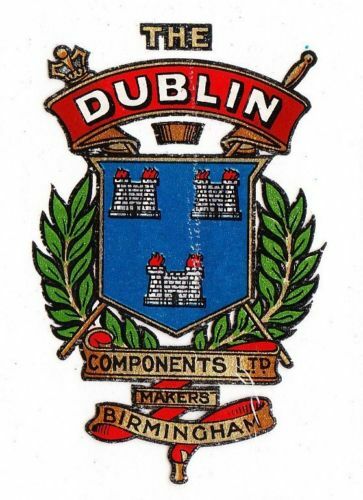 These used the Coats of Arms of the Duke of Argyll and Dublin City respectively. I have not been able to identify the arms on the Maharaja decal. 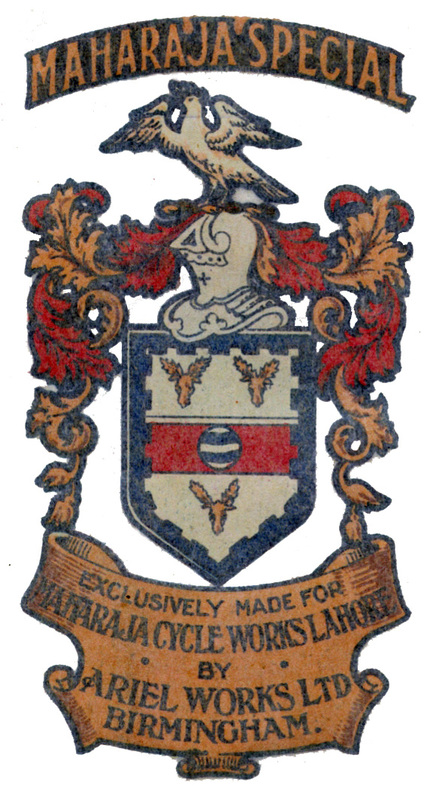 Another that I do not have a colour representation for is Connaught, which used the Coat of Arms of Connaught County in Ireland. These decals were included with others all dating from the 1920's so are assumed to date to that period. 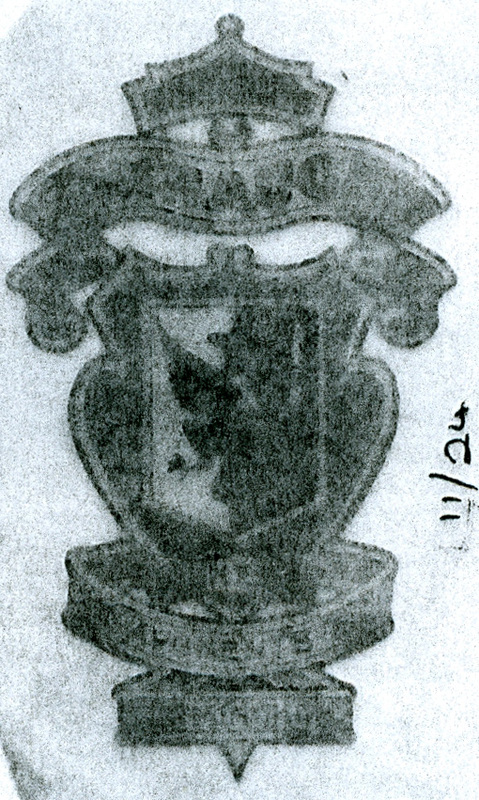 The Connaught decal is dated to November 1924, which seems to confirm that. 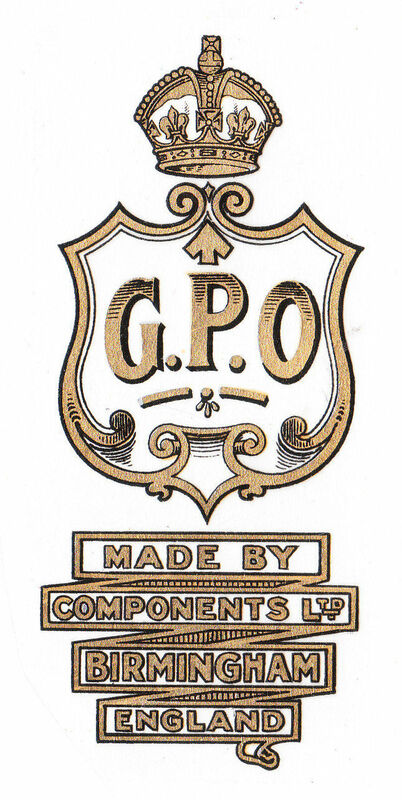 Ariel also made cycles for the G.P.O., according to another decal.